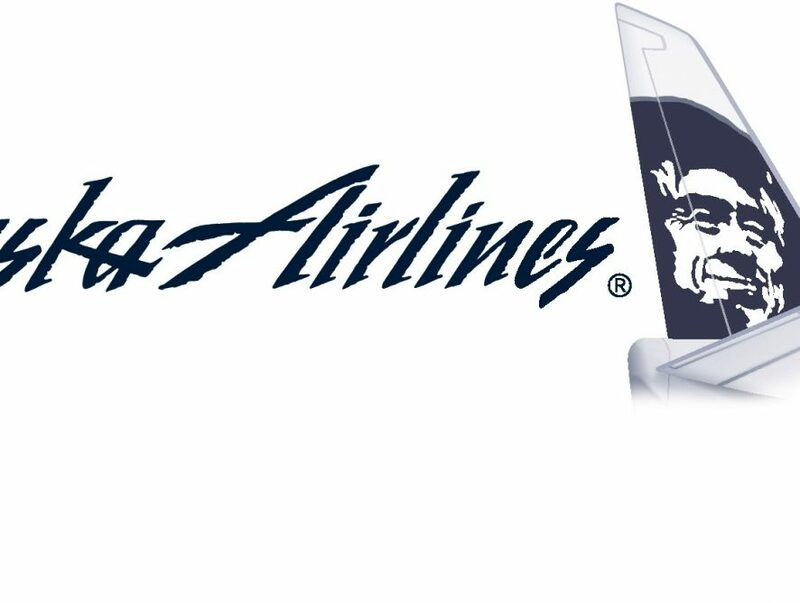 I literally just published my opinion on Alaska Airline’s new close-in policy that saw them not allowing redemptions or upgrades on Cathay Pacific, JAL, or Hainan flights within 72 hours. That included upgrades into higher classes of services like Business or First. 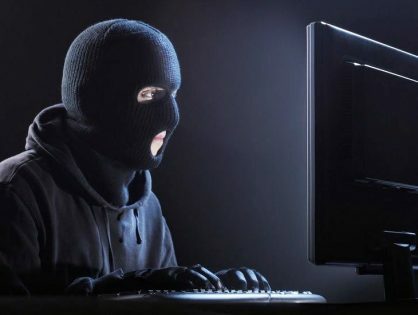 I had mentioned in my previous post that there seems to be a lot of fraudulent activity that is based in Asia and this tweet only serves to reinforce that idea as intra-Asia flights are still prohibited for booking/changes within 72 hours of departure. This is obviously welcome news though it still does leave a bit of a hole for last-minute upgrades within Asia but if this is the compromise, I’m happy to oblige. One of the things that I LOVE about Alaska is that they actually listen to reason. 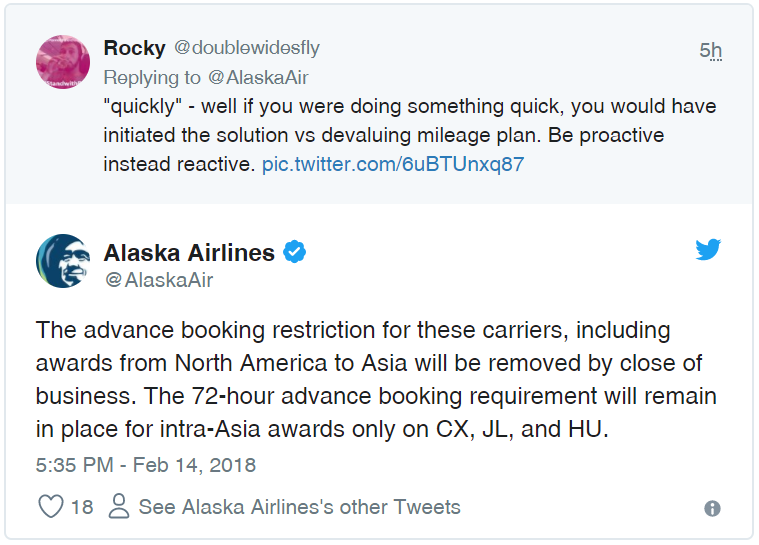 This isn’t the first time that I have experienced this level of service from Alaska and I hope they are able to keep this corporate culture around for a long time.